Taking night shots can be tricky as a new photographer. Once you get the skills down though, you can produce some great night shots. Here are 6+ incredible photography skills that will greatly improve night time shoots. Night shots have a different, sometimes more mysterious mood compared to day shots. 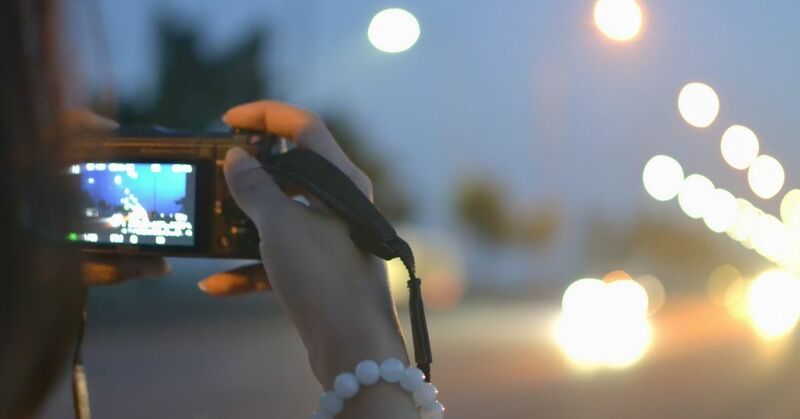 With practice, you can start taking great, crisp shots at night. Keep the below tips in mind to improve your night time shots. You need to know your camera settings so that you can easily move things around in the dark. If you don't know your camera settings, when you go out for a night shoot you might waste time guessing over how to adjust settings in the dim light. Take a flashlight with you to make things easier until you know your settings well. You want to bring the right equipment with you to make your life easier when shooting at night. This includes a tripod, extra batteries, and a flashlight. Extra batteries are needed since you will be shooting with long exposures, which can eat up battery life in a camera. Shoot in RAW format so that you can change your shots in post processing, if needed. Shooting in RAW will give you more flexibility to change shots around after the shoot, without taking quality away from all your hard work. You may want to take shots with long exposures at night. To do this well, bring a stopwatch along to time these exposures so that you know how long to keep the shutter open for each shot. This will take practice so give yourself plenty of time to get the hang of this. ISO can help give your shots better exposure. Have the ISO low so that digital noise does not show up in your shots. You don't want the ISO too low or you won't be able to see your pictures, but if you place the ISO too high, graininess will come out in the shots. Play around with ISO until you get a nice balance of exposure, with little digital noise. To prevent blurry photos you will want to place your camera on a tripod at night. Pressing the camera's trigger button can also make the camera shake, so use a cable release button when possible. Cable release is also great to use for long exposures. Autofocus is great for beginners during the day, but your camera can make a lot of mistakes guessing about where to focus in the dark. Use manual focus so that you are in control of where the focus is placed on your night scenes. Practice focusing on different parts of your scene to see how to best sharpen up your photos.